This article is 2628 days old. 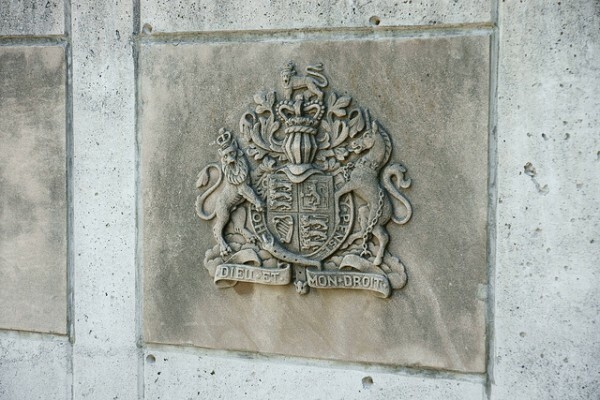 If you looking to make a difference in the community, the City of Windsor has several openings on Council Committees and are looking for Windsorites to join. City Council recently approved a new membership structure for the Diversity Committee and Windsor Accessibility Advisory Committee, and because of that more members are needed. The Diversity Committee will consist of nine volunteer members, with four alternates and the Windsor Accessibility Advisory Committee will consist of seven volunteer members, with four alternates. As well, the Windsor Bicycling Committee is currently seeking interested volunteers to serve on the Committee. Membership is on a volunteer basis and no remuneration will be paid. Interested applicants are required to submit a completed “Application Form” by Friday, February 24th. The forms are available on the city’s website or from the City Clerk’s Office, Room 203, City Hall.